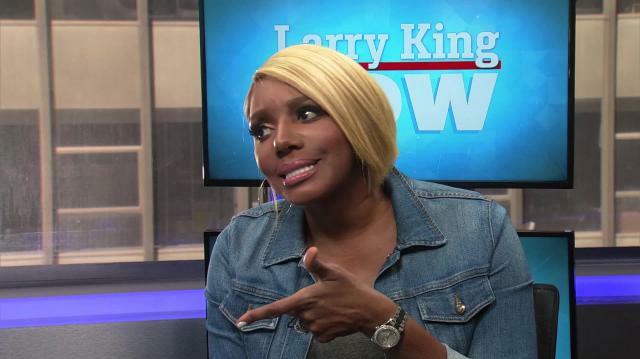 Former ‘Celebrity Apprentice’ star NeNe Leakes tells Larry King that while working for Donald Trump, she never experienced any form of racial discrimination from her boss. Leakes, however, understands why many Americans believe the presumptive GOP presidential nominee is a racist due to his campaign rhetoric. Dan Rather: Will Orlando help Donald Trump win the election?